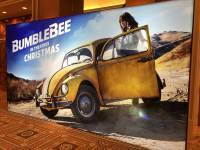 Cinemacon is done, with a lot of positive responses about the footage. Also, this is a multiple Oscar nominatated director. It’s not his first film. It’s his first ‘live action’ film. Unless that’s what you meant. In which case, disregard. I'm sure we will. Even the other films had trailers 4 to 6 months before. Hopefully we see something with Solo, if not then maybe in June. I really can't imagine we'd get it any later than July. I want the trailer, but at this point I'm hoping they'll release some stills or robot images, even artwork. 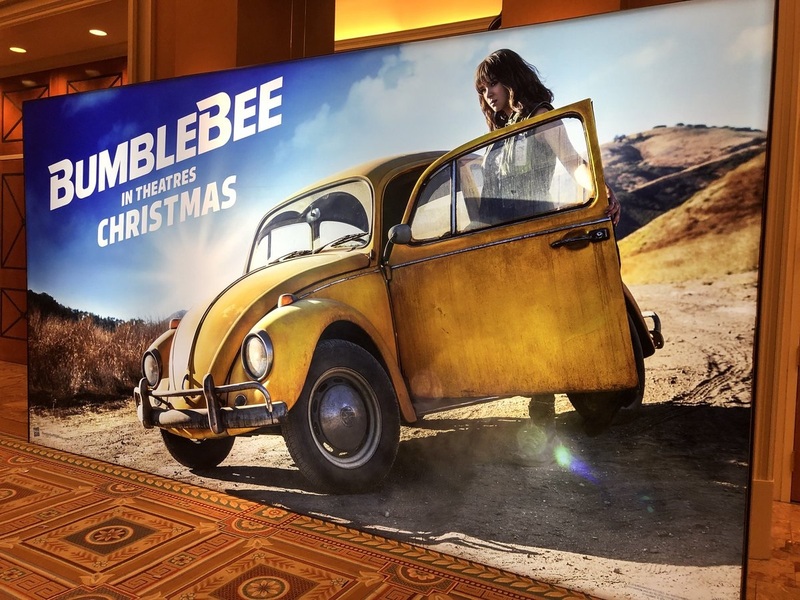 I'm not expecting to see a trailer before Bumblebee himself is even revealed. Yeah…just like I said. I myself try to stay as neutral as possible. I have to admit though that that is partly due to TLK's failure. But perhaps this could turn out well in the end? Here's something, I don't know if it's what the other guy talked about or not. 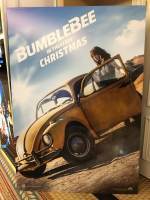 I just searched for "4chan bumblebee footage" and set it to stuff from the past week. (This was posted yesterday). 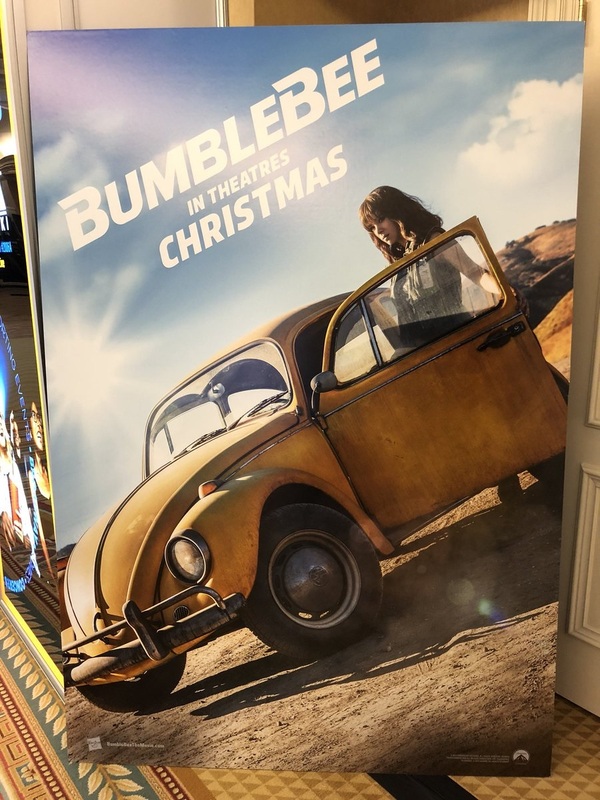 It's some guy claiming to have been at CinemaCon. He basically just describes stuff we've already known. I don't know if he's for real or not. It’s staffed. But when the staff aren’t there it’s all turned off so it’s not like you can just go watch stuff on it. So are there workers there or is it just an automated thing? I'm curious what the people on 4chan are claiming to have seen. Unless they specifically described the same mall kiosk thing that Dirge121 was talking about, I'd take it with a major grain of salt. Anyone can post anonymously on there. What's up with 4chan? Did someone there claim to have seen the trailer? Nope, they create a new thread like every second. I was on 4chan last week and i can confirm the trailer got a similar response as here. It was the Boise Towne square mall in Idaho. The kiosks aren’t always operating, seems like it’s usually a weekend thing.